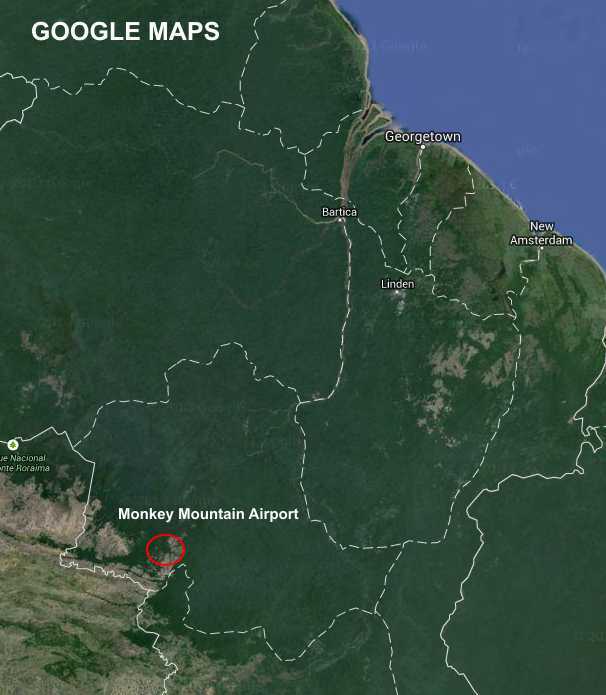 The Islander received extensive and probably irrepairable damage when it veered off the landing strip at Monkey Mountain Airfield, Guyana at the end of a passenger flight from Mahdia. No one on board was seriously hurt. 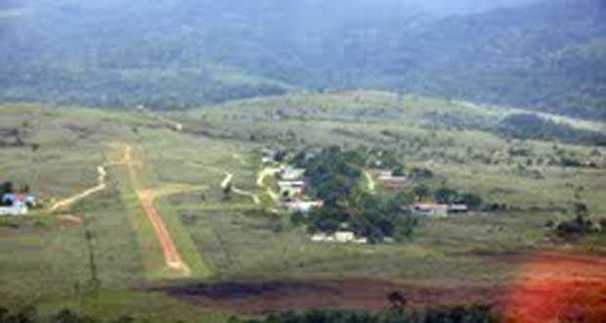 Monkey Mountain Airstrip has an unpaved runway of about 600 meters without any naviagtional aids.